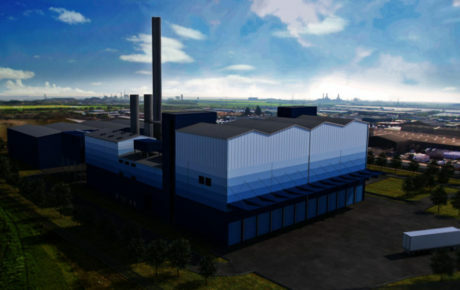 The development of Immingham Waste 2 Energy plant has been approved. The development will construct a 20MWE power generation facility, recycling the regions waste into electricity. The structure include a 65m high chimney stack with associated buildings and Weddles provided a comprehensive Landscape and Visual Impact Assessment as well as photomontages of the proposed buildings from representative viewpoints. We have been involved at the planning and environmental assessment stage, right through to construction and operation of Drax, the largest coal fired station in Europe. This project began in the seventies, and by 1993 over 100 hectares of new farmland and woodland had been established on a 40 metre high mound of waste ash. The award of the top Civic Trust Special Landscape Award gave national recognition to this achievement. We are still the landscape consultant at Drax. The award of the top Civic Trust Special Landscape Award gave national recognition to this achievement. The bold rainbow car park linking to local culture. The aim of the design is to create a unique, vibrant, and sustainable modem airport environment which can be well used. Through maximizing the landscape’s economic, ecological, and aesthetic values, we helped transfer Ningbo Airport into one of the lardmark airports in the world. 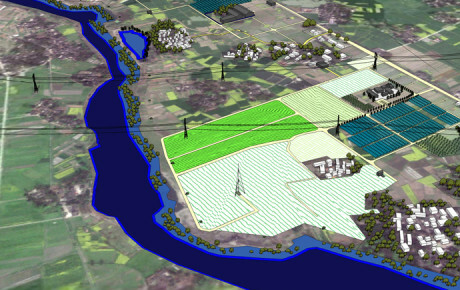 To achieve this, we will apply advanced sustainable landscape theories from the UK, such as SUDS, Green Walls, Filtration, but through use of local low cost and achievable construction techniques. This combination will ensure the success of the scheme in the long term so it will become a symbol of the rapidly expanding Ningbo City. 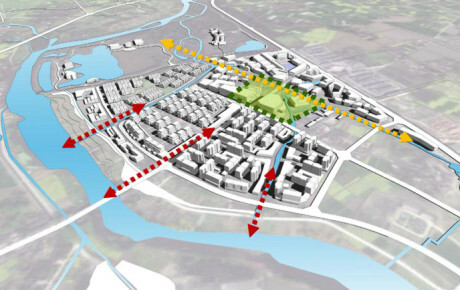 The comprehensive planning of Pizhou City 2010-2030. It is a very important step to make deep research, evaluation and analysis toward a city with part old part new which has a long history. This work not only helps landscape architect having a deep understanding of Pizhou,but also leading a way to sort out problems in the future plan. Therefore, the site appraisal is a conclusion of Pizhou’s Landscape which will be the base for the future work. 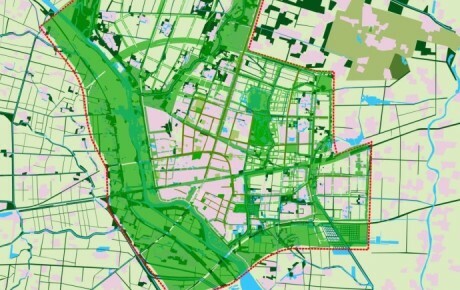 Based on Landscape Character and Ecological Assessment, make further study and analysis, have existing important character and ecological elements in mind, explore how to improve city image, enhance function(use of people) and protect during development. This Ecological approach to Landscape Planning is current best practice in Britain. It ensures a sustainable planning solution, maximising environmental benefits to the landscape and to people. 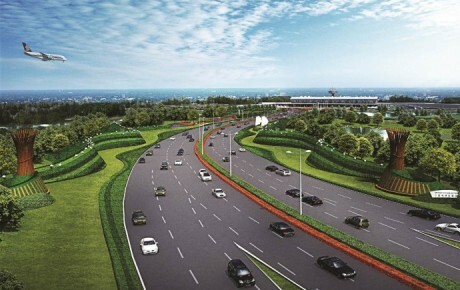 Ecological Planning will add value to the Ecological Town and the developer will be able to use ‘Ecological Planning’ as a unique marketing point, making this development one of the best in China. The Ecological approach identifies the most important areas for nature and wildlife, and allows the development planning team to focus on the most economically develop-able areas. Ecological Planning delivers better Quality of Life, providing a landscape framework for leisure, sustainable drainage and a wider connection to the surrounding landscape through green infrastructure. An ecology based green planning solution is likely to encourage investment by international companies who will be attracted by the lifestyle benefits of an Ecological Town. An Ecology Park might become a tourist attraction, and charge an entry fee. The company was formed in 1986 by privatisation during a severe recession in the steel industry. Its business is entirely based on scrap steel. The industrial use of the site started in the 19th century, is 3.3 km by 0.4 km and dominates the valley where it is located. 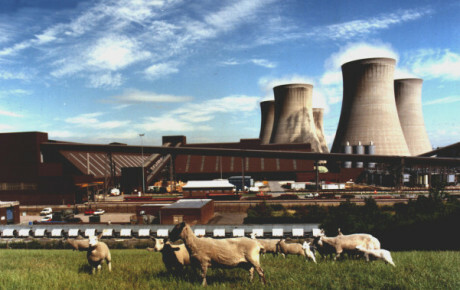 Pollution abatement measures have resulted in reduction in atmospheric and river pollution going beyond statutory re­quirements, and have led to significant savings of energy Some 100, 000 trees will have been planted by 1991 and wild flower meadows created in the grounds, encouraging the return of wildlife, especially birds. The company has provided amenities for local residents, including a public footpath with viewing and information points to link the grounds with other public and private woodlands. The concept of joint responsibility for the environment has now spread beyond the company’s site, with joint participation (local authority, the company and the Countryside Commission) in environment­al improvements in the town of Stocksbridge. The project was awarded the European Commission 1991 European Better Environment Award. 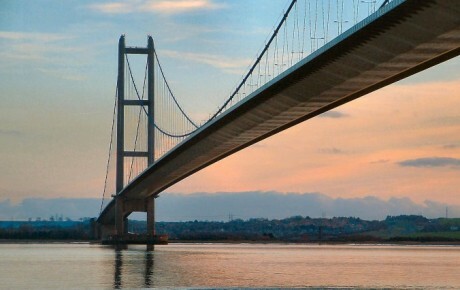 One of the largest construction projects ever carried out in Britain. The landscape design included approach roads, car parks, visitor facilities and view points. The site was very sensitive. affecting protected habitats and high quality landscape.The solu­tion was a natural landscape providing new habitat for wildlife. One of weddle’s oldest project. 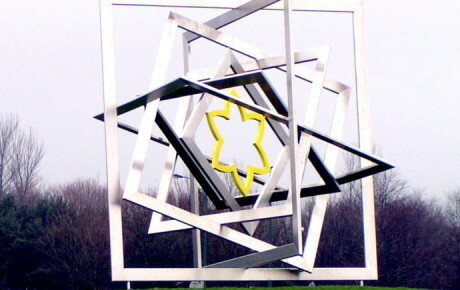 Skelmersdale was part of the second wave of new towns that were designed in the early 1960’s. Careful planning of Skelmersdale Metro transportation system, green space system, residential land, industrial land, recreational space and the town center.